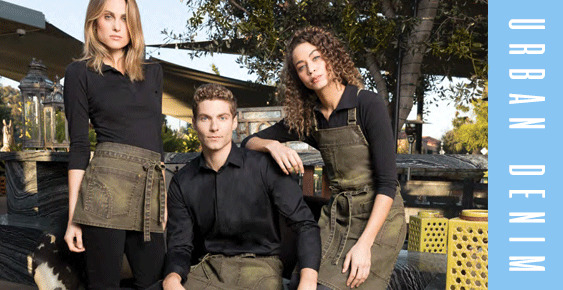 The Chef's Emporium is a proud supplier of the Chef Works brand of Uniforms, including Chef Jackets, Pants, Aprons and Hats as well as a full range of servers apparel including a range of trendy aprons and shirts. 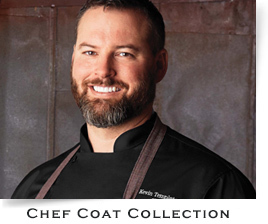 Order custom embroidery for your Chef Jackets, Aprons and Hats, we'll personalize any item for you! 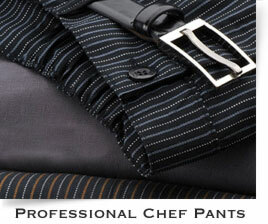 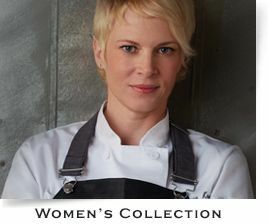 We have chosen to exclusively offer the Chef Works brand of chef uniforms and knives for almost 2 decades now. 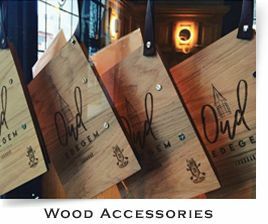 We stand behind the company that consistently delivers on quality, price, product availability and speed. 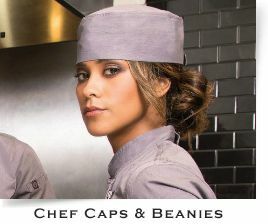 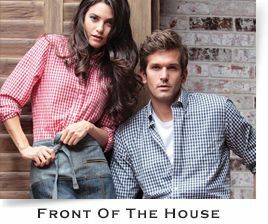 Couple that with the outstanding customer service record here at www.chefsemporium.net, and you'll know why you've found the right place to shop for all your chef apparel. 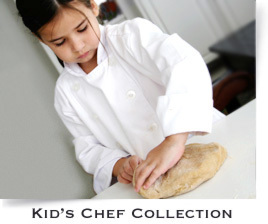 As Chef Works says, "The Difference is in the Details!"